Todd Levy received his BS and MS degrees in electrical engineering from Case Western Reserve University in Cleveland, OH in 2004 and a post-masters certificate in applied biomedical engineering from Johns Hopkins University in Baltimore, MD in 2012. His master’s thesis focused on developing an automated sleep state classifier for neonates based on polysomnogram signals and using hidden Markov models. Mr. Levy worked as a staff scientist for L-3 Communications in Linthicum Heights, MD from 2004-2008 where he performed adaptive signal processing for phased array direction finding systems. From 2008-2011, he worked at Johns Hopkins University Applied Physics Laboratory in Laurel, MD as a Signal Processing Engineer on the high profile Revolutionizing Prosthetics program that was sponsored by the Defense Advanced Research Projects Agency (DARPA). Mr. Levy was a Research Engineer at the Massachusetts Institute of Technology Lincoln Laboratory in Lexington, MA from 2011-2015 where he worked on detection problems that used radar. From 2015-2016 he was the lead research engineer for AreteX Systems in Hoboken, NJ where he developed techniques to automate and improve the quality of care in intensive care units. His interdisciplinary research interests include signal processing and machine learning techniques as applied to radio-frequency and biomedical applications. In 2016, Mr. Levy accepted a position as an electrical engineer at the Feinstein Institutes for Medical Research, where he joined the Center for Bioelectronic Medicine and the Neural Decoding and Data Analytics laboratory. 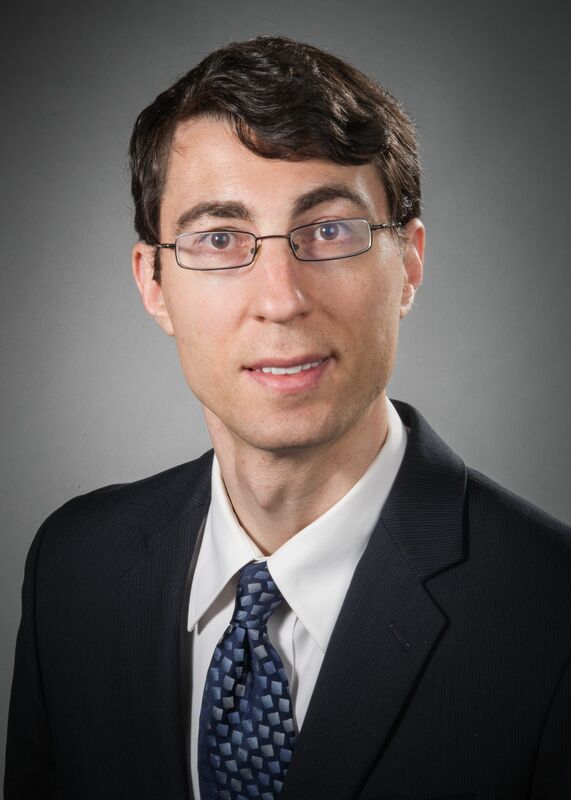 As a member of the neural decoding and data analytics laboratory, Mr. Levy applies signal processing and machine learning techniques to advance the field of bioelectronics medicine. The lab is currently working towards advancing the state-of-the-art of a neural bypass that has been shown to give patients with spinal cord injuries the ability to perform fine motor movements and activities of daily living. Mr. Levy’s focus is to improve neural encoding and decoding algorithms. Additionally, most of the bioelectronics medicine research involves the use of sensors to collect neural signals and stimulate the nervous system. Mr. Levy plans to advance this research by applying novel signal processing techniques and performing data analytics. Baker J, Bishop W, Kellis S, Levy T, House P, Greger B., “Multi-Scale Recordings for Neuroprosthetic Control of Finger Movements”, Conf Proc IEEE Eng Med Biol Soc. 2009, 2009: 4573-7. White JR, Levy T, Bishop W, Beaty JD, “Real-Time Decision Fusion for Multimodal Neural Prosthetic Devices”, PLoS One. 2010, 5: e9493. Levy T, Beaty J, “Revolutionizing Prosthetics: Neuroscience Framework”, Johns Hopkins APL Technical Digest, 2011: 223-229. Perry B, Levy T, Bell P, Davis S, Kolodziej K, O’Donoughue N, Herd J, “Low Cost Phased Array Radar For Applications in Engineering Education”, IEEE International Symposium on Phased Array Systems & Technology, 2013: 416-420. Sharma P, Ouedraogo R, Perry B, Aubin D, Levy T, Sousa D, Kitchens J, Peabody J, “Miniature radar for mobile devices”, IEEE High Performance Extreme Computing Conference, 2013: 1-8.